Well, not quite the race I was hoping for. I went clean on my first run but a couple mistakes cost me a lot of time. 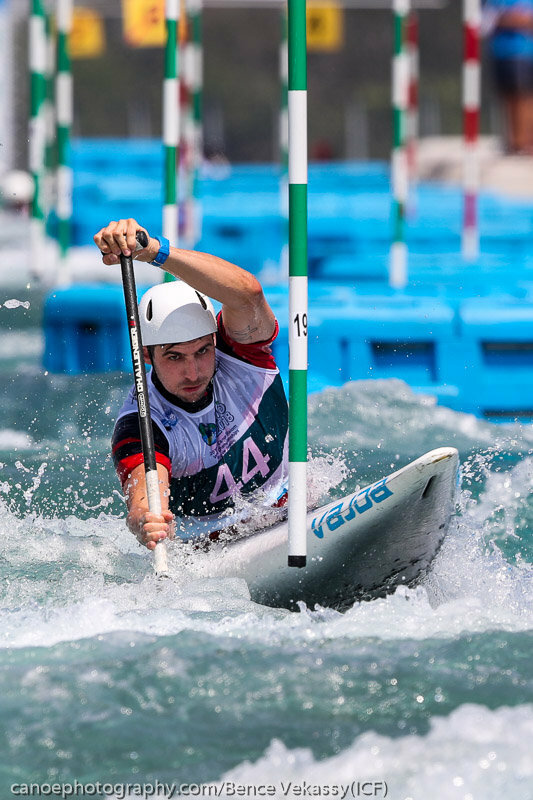 I was back on the start line for the second run where I had a big improvement on my first runs time, but with 2 touches and a bit too wide of a line for the last upstream causing me to come in low I found myself outside the top 30 and not moving on to the semi finals. It wasn’t exactly what I hoped to accomplish this week, but I can’t be too upset with the result as I still paddled pretty well. I finished in 43rd position. 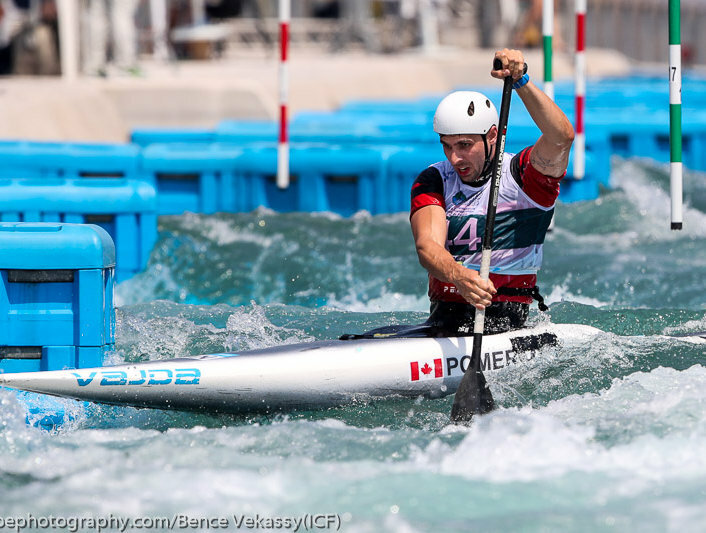 Lots of room for improvement, but with the way I was paddling I can feel that the top 30 isn’t far out of my reach. I want thank everyone who has supported me over this season. I wouldn’t have had this fantastic opportunity to compete against the best in the world if it wasn’t for all of you! Thank you to those of you who sent texts of encouragement, who pushed me to train harder and provided guidance and support, and for those who generously helped me financially with the costs of travelling and racing all over North and South America and Europe, I wouldn’t be here without all of you! Thank you to everyone who helped make this season possible for me, you know who you are! I am so appreciative for everything you have done and for following along with my journey so far! 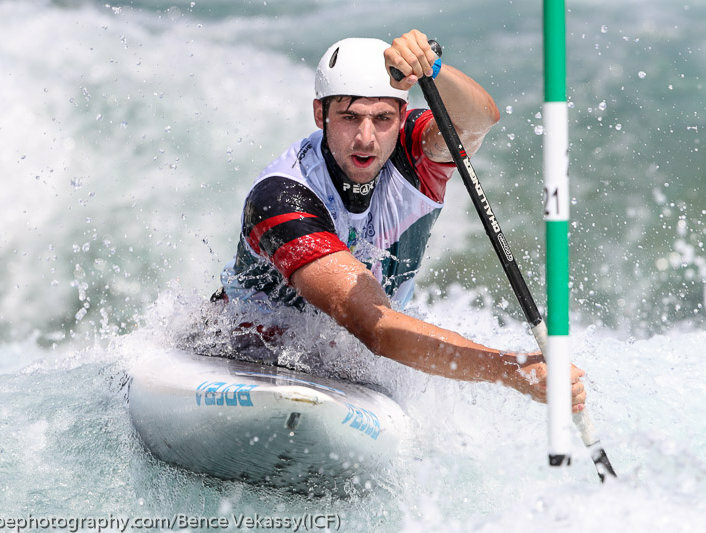 Now it’s time for some R&R here in Brazil because once I head home the focus shifts to the future and training begins for the 2019 season and the next World Championships in Seu do Urgell, Spain!